With Apple's fall keynote event quickly approaching, we've seen leak after leak trickle out, regarding the iPhone 6s -- but relatively few have focused on the event's other (expected) big flagship product, the newly redesigned fourth generation Apple TV. Until now, that is. 9to5Mac's sources have reported substantial leaks about the new device, and from what they say, we have some big changes to look forward to. They expect to see the smart box released in October for under $200, at either a $199 or $149 entry price point. 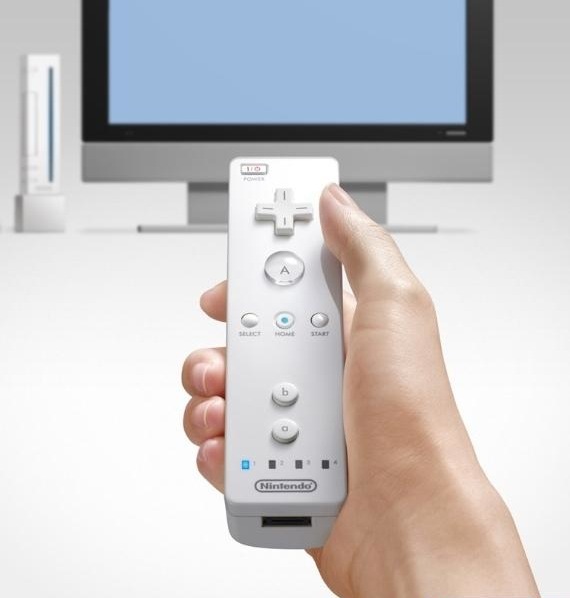 This is a significant hike from the current third generation, which has been selling for $69 since earlier this year, but there's a reason for the jacked up price: along with Siri support and a supported developer kit, the new set will come with a brand new remote with motion controlled capabilities like the Nintendo Wiimote, which opens up future gaming possibilities. This, along with Apple's long planned subscription internet TV service à la Slingbox, definitely makes the new Apple TV much more than just a second banana at the iPhone's party. Tune in to the Apple event September 9th to get the actual details as they're announced. Brett Williams is an editorial assistant at Supercompressor. RokuTV all the way... until he sees all the cool new Apple games.